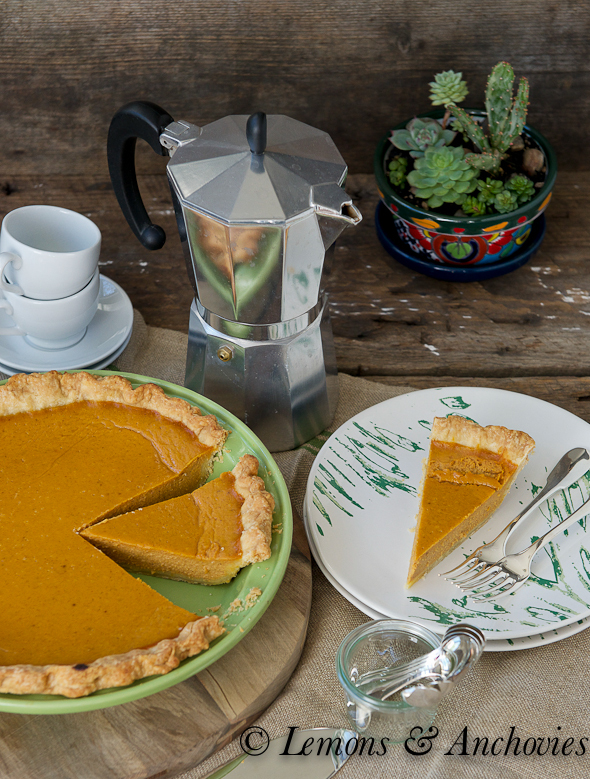 If you have been looking for a classic pumpkin pie recipe, your search stops here. Thanksgiving is around the corner and I still haven’t received my assignment for the Thanksgiving Day meal. 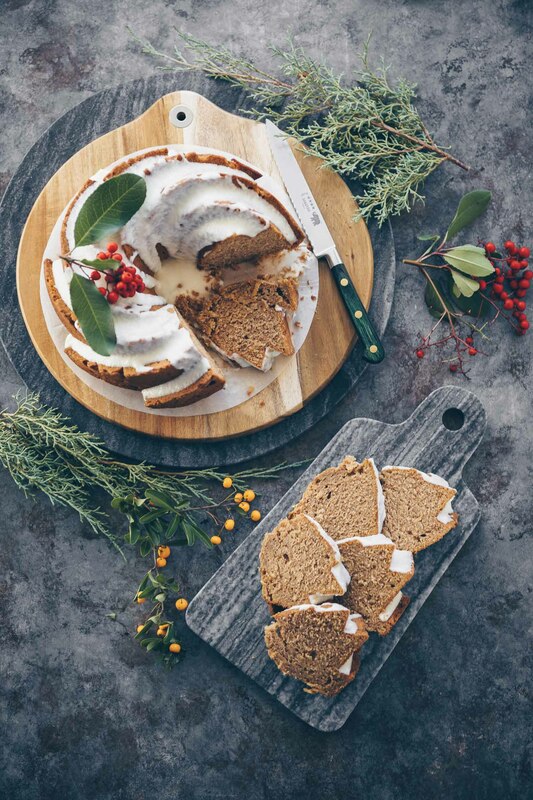 For years I played host, focusing on the turkey and other savory dishes while my family took charge of dessert and other sides to round out the Thanksgiving feast. There’s been a shift in recent years; the hosting gig is now a rotating affair and I’m more likely to be asked to bring dessert than anything else. I don’t mind this at all, especially after today. I have one more recipe to add to my baking repertoire. 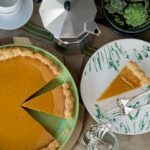 If you’ve been reading this page for sometime you might have noticed that I’m partial to pumpkin treats but I have yet to share a pumpkin pie recipe–I’ve just never found one that I love. A pumpkin pie hasn’t come out of my oven in ten years, around the time I decided never again to use store-bought pie dough. The odd thing is, swearing off the pre-made dough prompted me to start making my own for tarts and even apple pie but I’ve never gotten around to giving pumpkin another shot. 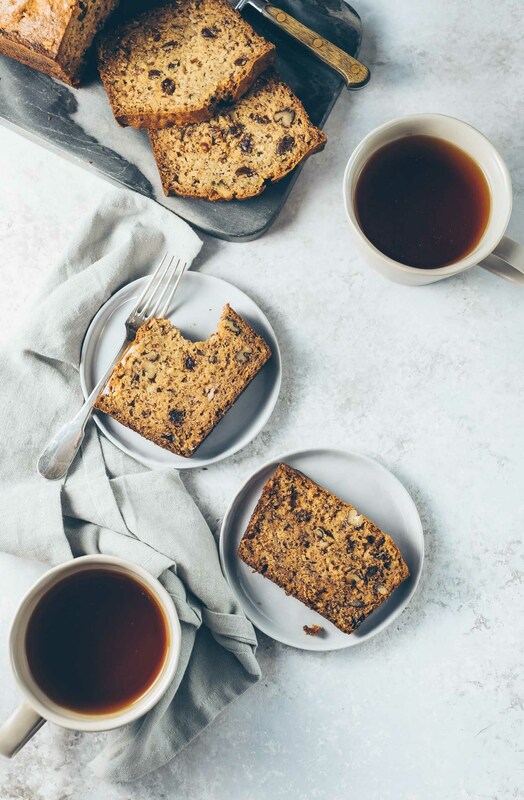 Then I found this recipe for this month’s Blogger C.L.U.E. theme (pie) and I’m crossing my fingers that I’ll be assigned dessert duty again this year. Even if I’m not, I just might bring it anyway, and I’ve got Lora from Cake Duchess to thank for making me excited about pumpkin pie again. Lora is based in Florida, has a beautiful family and is one of the nicest people I have had the good fortune of meeting since joining the blogging community. 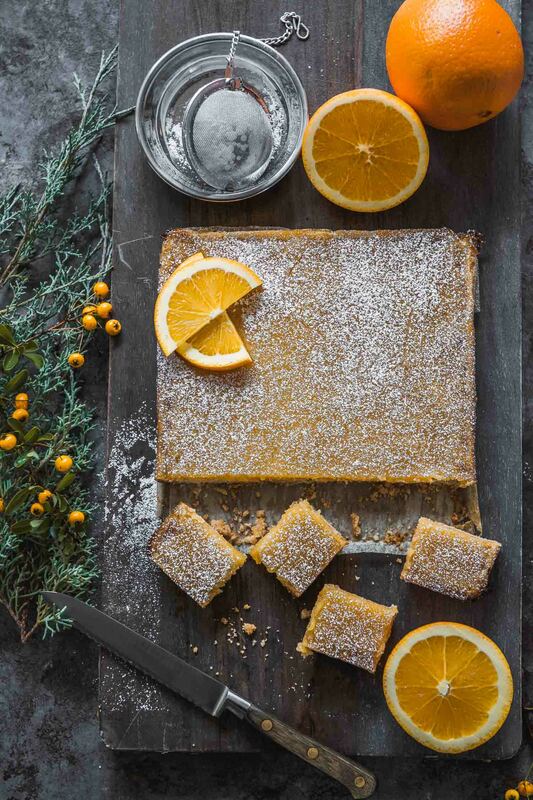 Hop onto her blog and get lost in a sea of sweet treats, gorgeous breads and pies, of course. I’ve been following Lora for a while so I knew a pie recipe would be easy to find and I couldn’t resist selecting a classic for this month’s theme since a big gap needed to be filled in my own baking repertoire. This pumpkin pie is beautiful in its simplicity and is just the way I like it–not too sweet and the crust, perfectly flaky and golden. I had to make a substitution out of necessity. Lora used cloves in her original recipe but I discovered an empty spice jar when I started to bake last night. I subbed cinnamon and pumpkin pie spice to go with the ground ginger but I plan to use ground cloves going forward. If you are still looking for the perfect pumpkin pie recipe for the holidays, your search stops here. And while you’re at it, make Lora’s Maple Whipped Cream to go with it–you won’t be disappointed. I’ve had three slices today–one each to accompany breakfast, lunch and dinner. 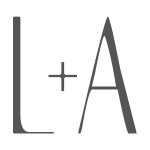 And scroll down for more recipes from this month’s theme. Prepare the crust: Combine the flour, salt and sugar in a food processor; pulse one time to mix. Add the butter pieces and pulse 4-6 times. Add the shortening one tablespoon at a time, pulsing once after each addition. The mixture should resemble coarse corn meal at this point. Add the ice water one tablespoon at a time, pulsing once after each addition. After adding six tablespoons of water, check the texture of the mixture. The dough should look crumbly but come together when pinched. If it looks too dry, add the last two tablespoons of water. Transfer the dough onto a lightly floured surface. Divide the dough in two, form into two balls and shape into a disk. Cover each disk with plastic wrap and chill in the refrigerator for at least an hour. The dough will keep for two days in the refrigerator before using. Roll out the dough: Take one of the disks out of the refrigerator and let sit on the counter for a few minutes until it's softened up enough to roll. Lightly flour the counter and roll out the dough about two inches larger than your inverted pie plate. Don't let the dough stick to the counter. As you roll, sprinkler additional flour on the counter, under the dough and/or on your rolling pin. Carefully lift the dough and transfer onto the plate, pressing firmly against the bottom and the sides. There should be enough dough to hang over the rim of the pie plate. If you come up a little short, take the second disk in the refrigerator, cut off a small piece and roll it out. Tear off small pieces of dough and pinch along the back of the main piece of dough (the patch pieces would touch the plate) to create some overhang. Tuck the overhang underneath itself along the edge of the pie plate. Pinch the edges with your fingers or use the tines of a fork. Chill the prepared dough in the refrigerator for roughly one hour before baking. Par baking the Crust: Preheat your oven to 375℉. Remove the prepared dough from the refrigerator and prick the surface with a fork. Cover the dough with two pieces of aluminum foil and fill the center with pie weights, rice and/or dried beans. Fill the center of the pie plate up to the top to minimize the chance of the dough shrinking as it bakes. Bake for 20 minutes covered in foil (if using convection, reduce heat to 350℉) then remove the weights, rice or beans and the foil and bake the crust for another five minutes. The crust's surface should be lightly colored and no longer look wet. Prepare the filling: While par-baking the crust, prepare the filling. In a large bowl, lightly beat the two eggs. Beat in the remaining ingredients and pour into the par-baked crust. 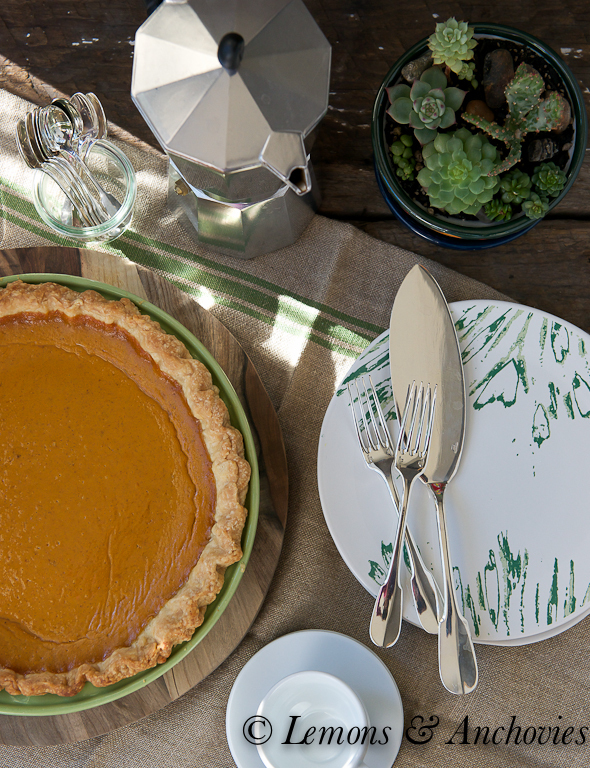 Set the pie plate on a baking sheet to make it easier to handle in and out of the oven. Using strips of aluminum foil, cover the crust to avoid too much browning. Bake at 350℉ for 40 minutes (325℉ if using convection). Remove the foil lining after forty minutes and bake for another 10-15 minutes. The crust should be a nice golden brown and the filling should no longer jiggle in the center. Let cool then chill before serving. Serve with whipped cream if you like. 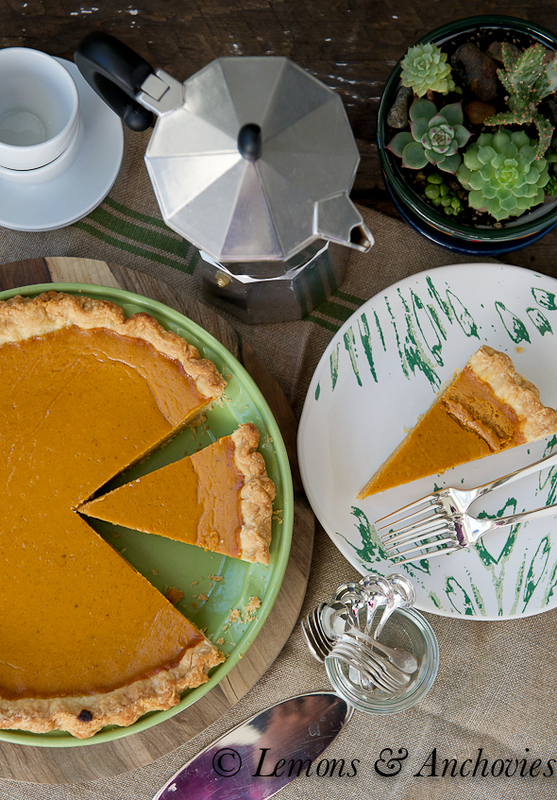 Crust: this recipe is good for one double-crust pie so you will have extra for this pumpkin pie. What a great classic – best of all is your beautiful crust………..I have a terrible time with them! I hope to get as good as you one day! Beautiful pie! Glad this was successful for you 🙂 Homemade pie crusts are the best! They sure are, Christy, and this was my first time using shortening. I get now why some highly recommend it. So flaky! I never get tired of pumpkin pie! I will never understand why I have to wait for the holidays to enjoy it…..wait! I don’t, I can make it anytime! Mmmmm. 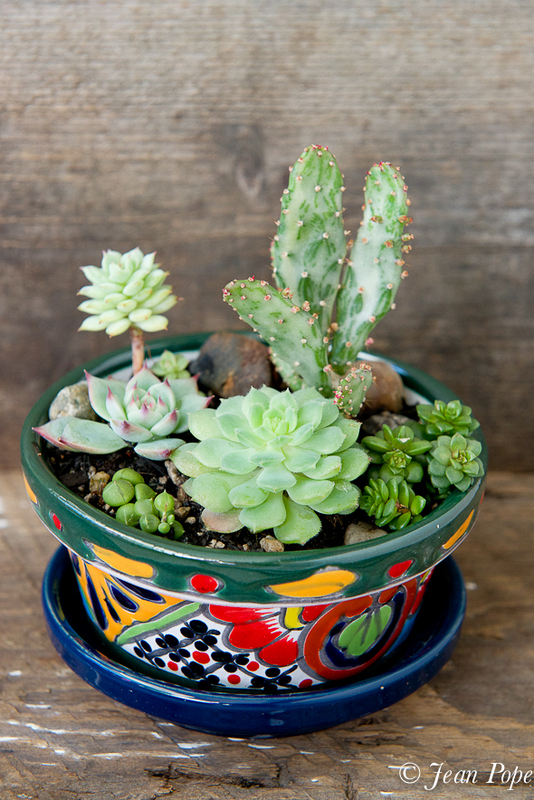 Ok… first of all I have to say I”m loving your succulents!!! You’re inspiring me. These just might be something that I may be able to grow without killing. And second, isn’t Lora amazing?? I’m having a bit of a hard time getting “holidayish”, but this pie sure is helping! Kim, if you only knew how obsessed I’ve become with succulents. I joined a succulent group on FB so I post all my succulent-related stuff there so as not to irritate my FB friends! It’s been fun and yes, they are pretty resilient…and so beautiful! Thank you for your kind words, sweet Jean! You’re one of the first friends I made through my blog some years ago:) I just love that you now have a pumpkin pie and you can make one this Thanksgiving. Your crust is gorgeous! Such pretty styling with your lovely succulents (and you know I love the moka pot!!). Oh Jean – that is one stunning pumpkin pie! Love all of your suculent posts and photos! Can’t wait for the cookie exchange! Lisa, I’m so excited to see you in December. Such a bummer that we haven’t been able to get together before this. Looking forward to catching up with you! This recipe for the filling is the same I have used for years and you are right…it makes the best pumpkin pie ever. I am going to have to try it with this crust recipe. Great job! Wendy, this pie was so good and the crust is awesome. I wasn’t sure if I was supposed to par-bake it but I did anyway and it’s so flaky!! I have to admit it; pie for breakfast is one of my favorite things in the world. And I’m like you, I love pumpkin pie. I do make it at home though, but only around the holidays. I don’t want to O.D. on it and not want it anymore. Your/Lora’s version looks fantastic. Absolutely gorgeous. Perfect choice for Thanksgiving! Love the classics. I really thought we would see more classics like this for November’s CLUE. What a perfect traditional and delicious looking pumpkin pie! What a great classic and traditional and delicious pie! Great job! Not a single crack. Sounds perfect with that maple whipped cream! 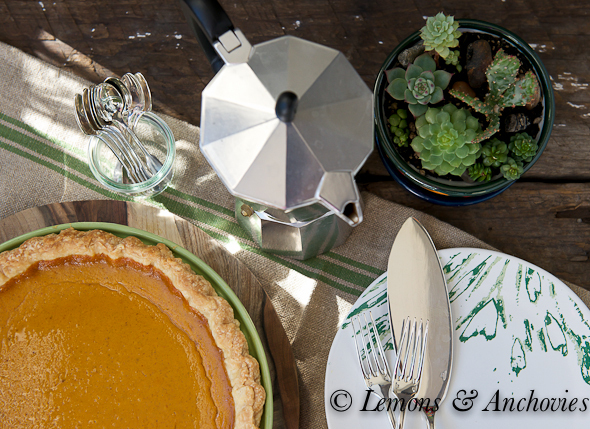 So pretty – the pie, the photo and the styling! I adore succulents and they look so cute in your vignette 🙂 Happiest of holidays to you, Jean! Happy New Year Jean!! Just thinking about your gorgeous garden today, I’ve managed to keep the cuttings alive so far you gave me so I’m crossing my fingers this spring I can get outside and plant a few pots of my own. Thank you again for hosting such a lovely event this year, been thinking of you and your mom. Hope to see you again soon. p.s. I still want more pumpkin pie even though I’m trying to cut back on the sweets now, this recipe is fantastic I’m sure. I was wondering where you got that beautiful Talavera planter. I’m looking for one just like it. Thanks for any information you may be able to pass along. Hi, Elliot. I picked it up at one of my local shops but I don’t remember which one specifically. So sorry!